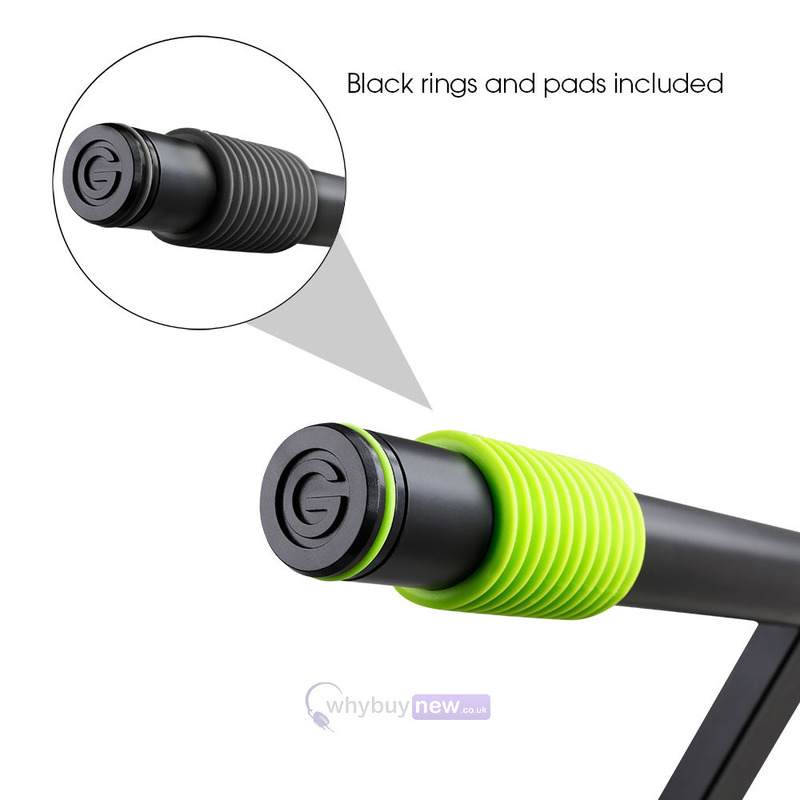 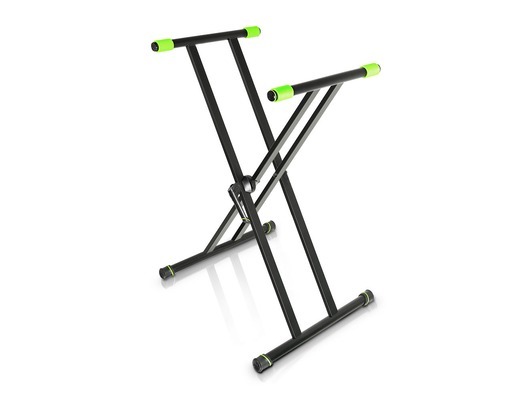 The Gravity KSX 2 is a strong and sturdy double x-style keyboard stand which features a unique style with its interchangeable colour rings (black rings and pads included). 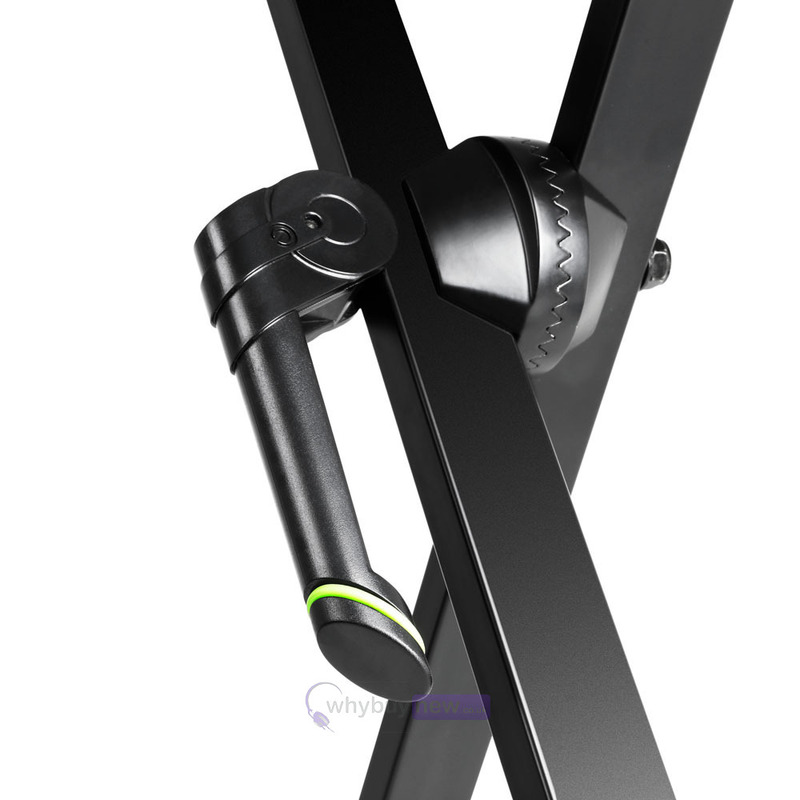 The maximum load capacity for this keyboard stand is 65kg and the maximum height adjustment is 90cm. 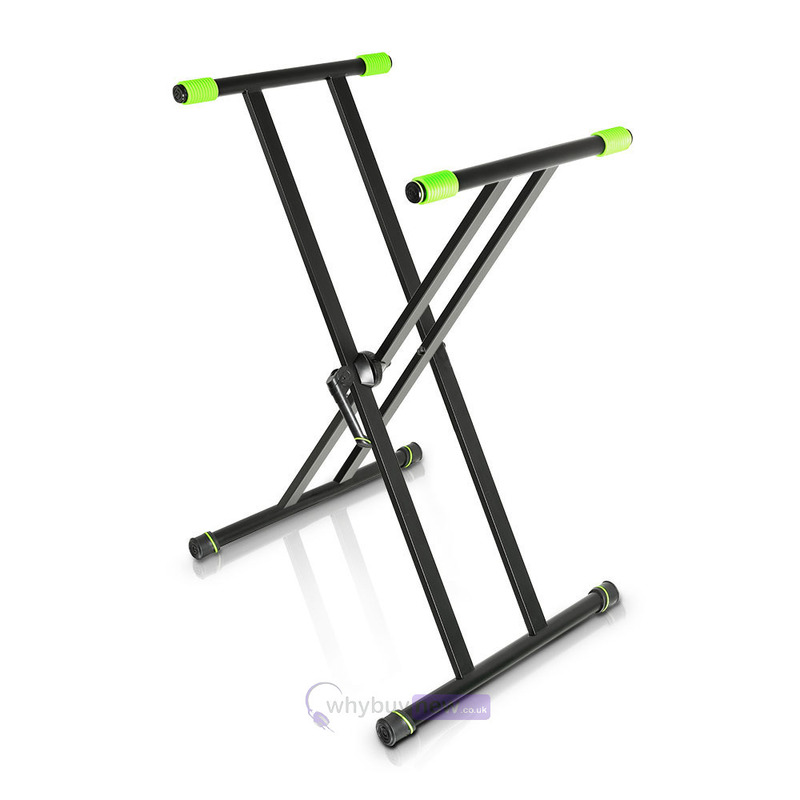 Here we have the Gravity KSX 2 - Keyboard Stand in brand new condition and in B-Stock. 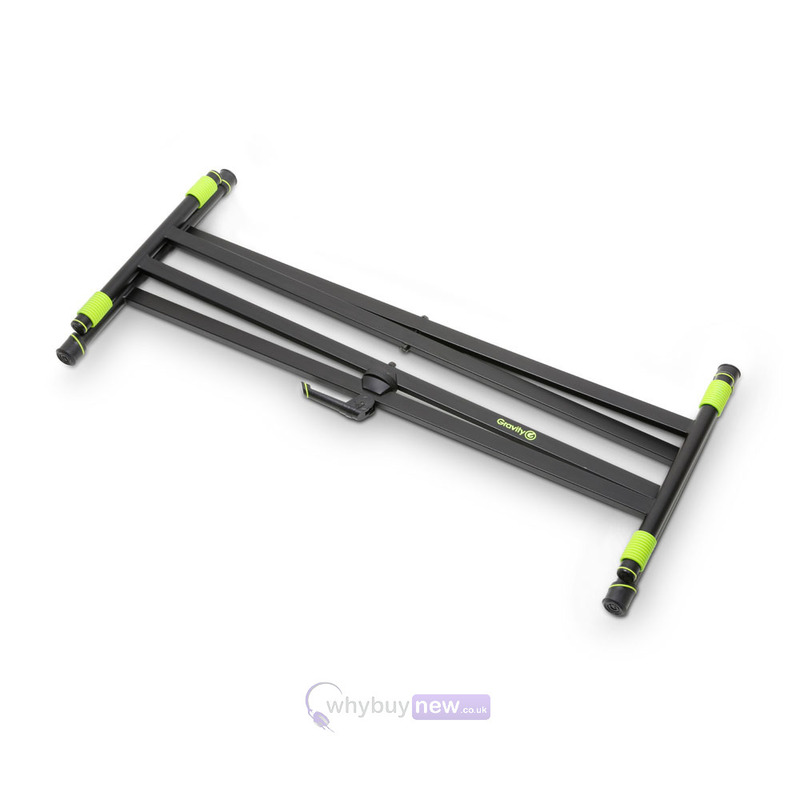 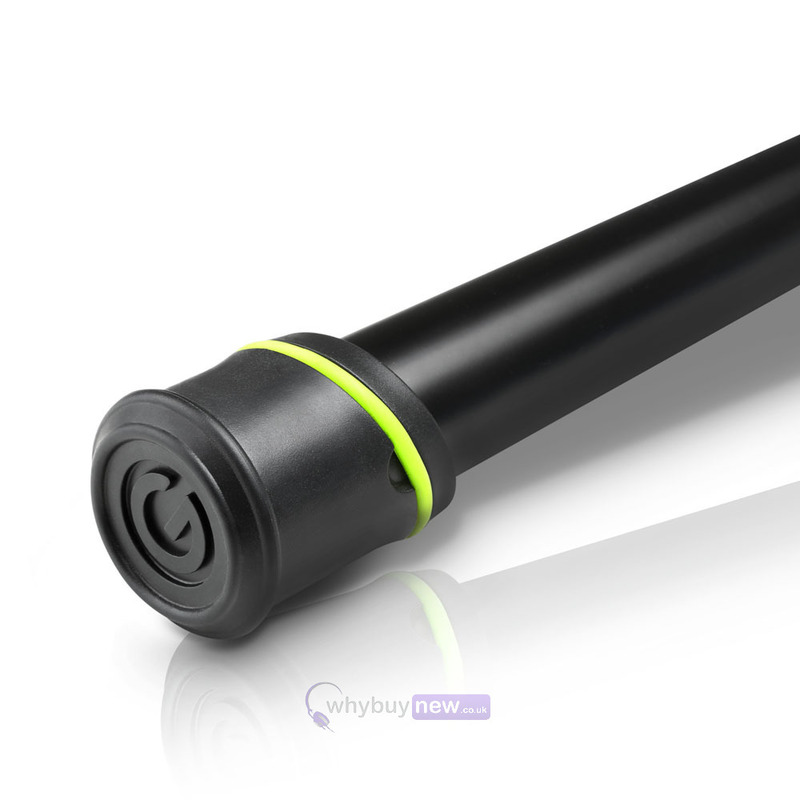 The B-Stock versions would have been on display at a training evening or trade exhibition only and will come boxed in very good cosmetic condition (with a few scratches on the frame) with all accessories and a 1-year warranty.